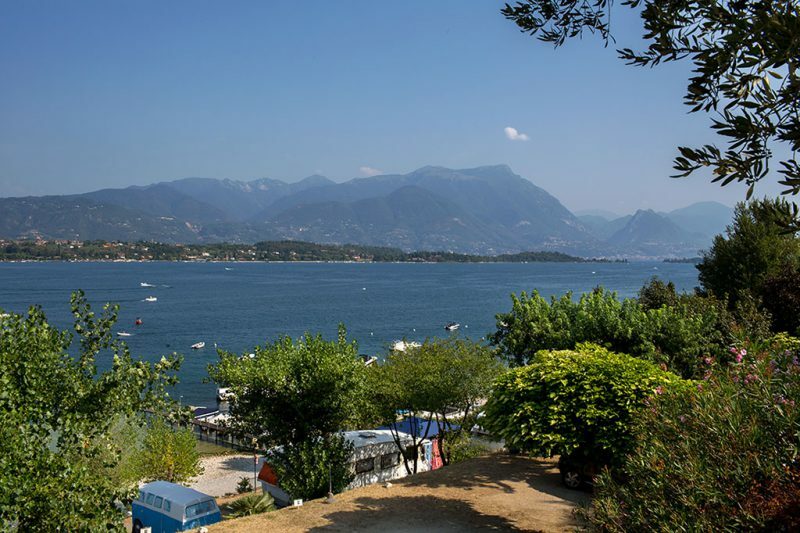 La Rocca Camping has 200 pitches, shaded with views of the lake or campground. Located in the central area of the campground, the pitches are about 80 square meters and equipped with a 4A electrical connection (with a possibility of increasing to 6A). 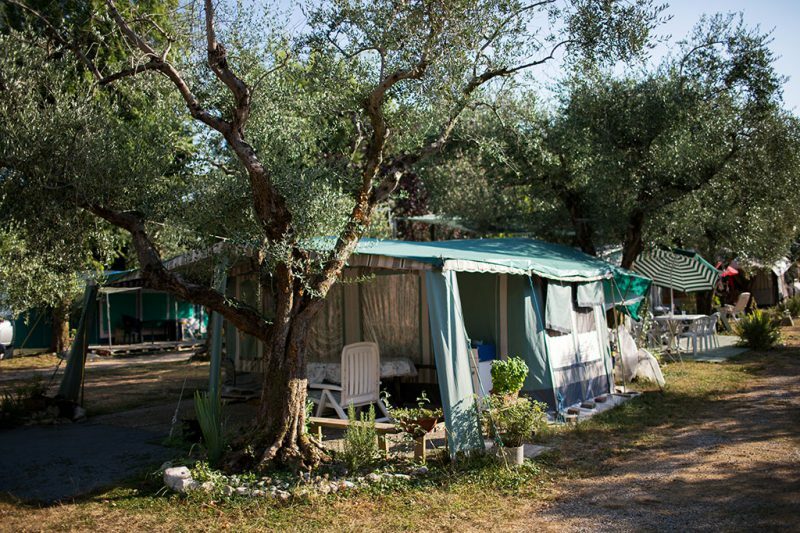 In addition to pitches the campground offers, in the north-east area, a field equipped to accommodate tents. The space is not numbered. 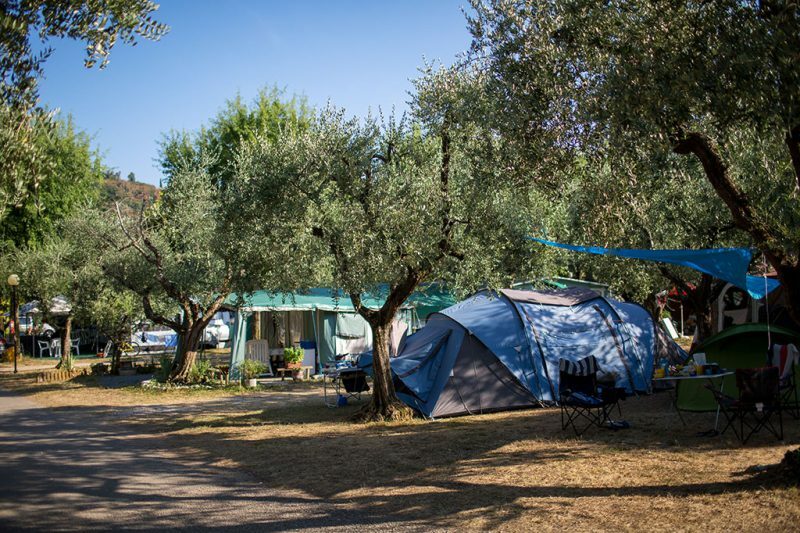 For lovers of camping holidays, the pitches of La Rocca Camping offer all you need for a relaxing holiday in a tent or caravan in contact with nature. 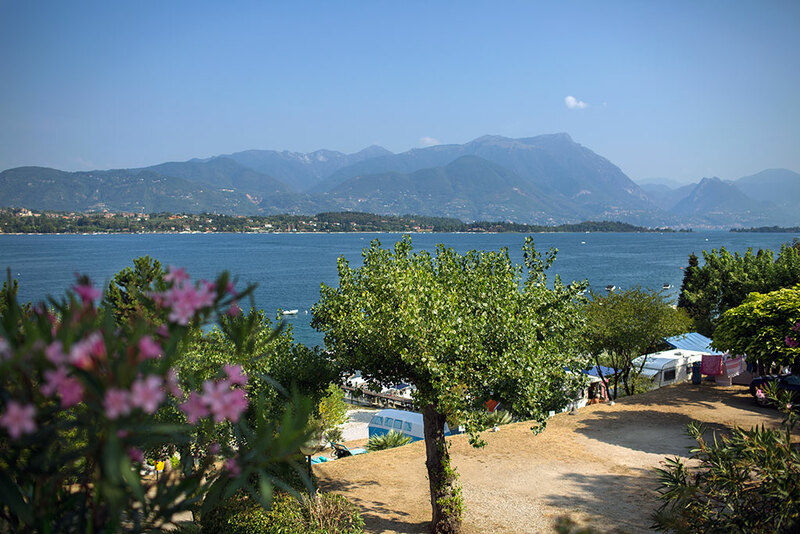 Click on the pictures to watch the pitches.